Today's competitive business environment demands leaders who are flexible and global in orientation. At the University of Toronto's Faculty of Law and Rotman School of Management, the JD/ MBA program combines business and law education to give you the knowledge, insights and leadership skills you need to transform your future. Combining both a law degree and an MBA ideally positions you for success in today's competitive business world. You are immersed in a demanding, innovative curriculum taught by the most distinguished business school and law school faculty in the country. With a minimum of $600,000 worth of scholarships set aside for JD/MBA students and GMAT requirement waved if you have been accepted and enrolled into U of T Law, now is the time to do a JD/MBA. The four-year program begins with year one in the faculty of law. The second year is spent entirely at the Rotman School in the first year of the MBA program. You would take a combination of electives from both faculties in the remaining two years. 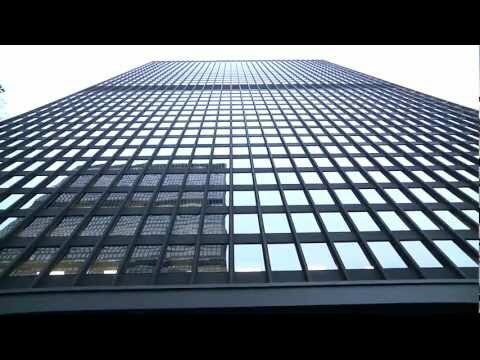 Some of Rotman’s most successful students have come from the JD/MBA program, enabling them to choose from among the best summer internships and post-graduation employment opportunities offered. Anything worth doing in life takes work and the admissions process for the JD/MBA is no exception. You must apply and be admitted to both the Law and Management faculties and a separate application to each faculty must be submitted. If you have applied to the University of Toronto Faculty of Law, you do not need to submit a GMAT score as part of your Rotman application. Please note that the GMAT waiver only stands if you are eventually accepted to and enroll at U of T Law. If you have completed the first year of either the JD or MBA program you can still apply for the combined JD/MBA Program simply by meeting the normal application and admission requirement for the other faculty. While the four year JD/MBA is by no means inexpensive, there are many supports in place to help you. Students typically find opportunities in business and law during their summers in the program, which helps with their financing. Moreover, the financial aid officers at both faculties are ready and willing to help students find ways to finance their education though university and government assistance programs. The JD/MBA Students' Association is made up of students currently enrolled in the joint JD/MBA program at the University of Toronto's Faculty of Law and Rotman School of Management. Each year the Association elects an executive committee dedicated to ensuring that past, current, and future students in the JD/MBA combined program have a positive academic and extracurricular experience.